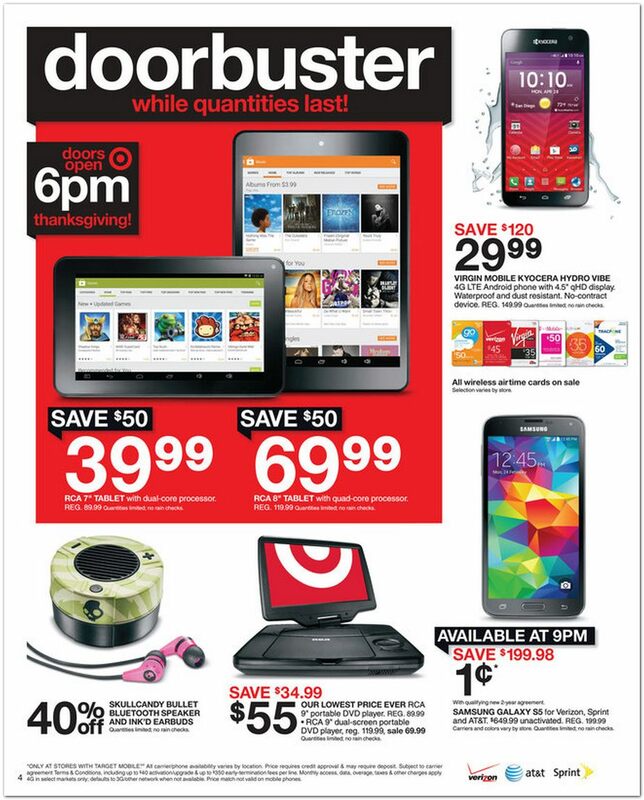 If you are a tech fan, gaming fan or just a fan of saving money then Black Friday is the event for you! Every year we go out at midnight to catch all the madness and from time to time pick up a few items, mainly a couple of movies or games. We have been Black Friday shopping the past 5-6 years not to get anything in particular but just to watch how crazy people get to save $5 on a 101 piece storage container set by rubbermaid. In this post I'll do my best to break down the pages and what nerdy stuff to look for this year here is an outlook of the first 5 pages! I love how they post pretty much the best deals on the cover! Xbox One for just $329 is a heck of a deal by itself but to include 2 games and $50 gift card... Yes Please! I also like the fact that the Beats by Dre Solo HD's are just $97 even tho they are 1st gen headphones. The page for TV's! Not a fan of Element but the deals on the Vizio and Samsung TV's are great. Could use that 40 inch Vizio for my MAN CAVE! More TV's! 55 inch Westinghouse for less than $400 dollars? 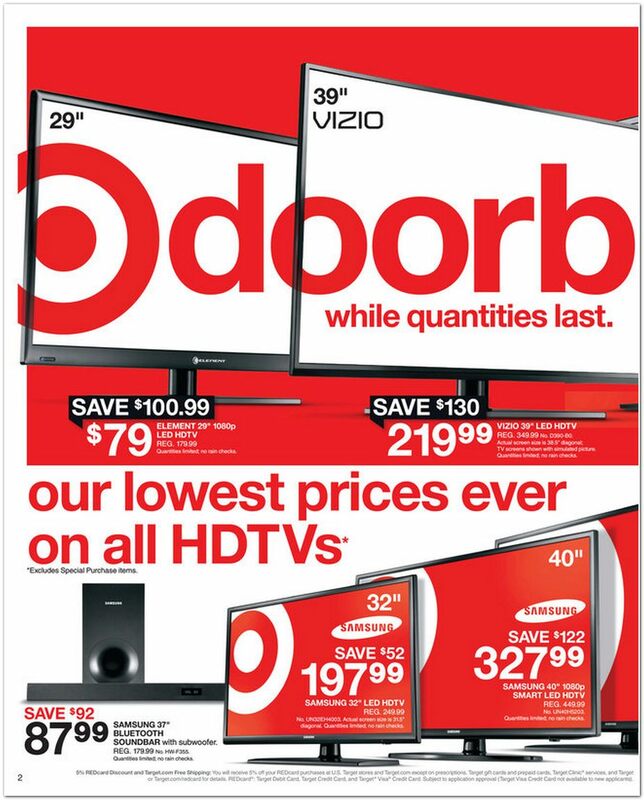 Great deal, although again I'm not a fan of the brand but if you can find a flat screen tv that is less than $100 per 10 inches its hard to beat. Not much impresses me on Page 4... If you're looking for a budget friendly tablet this is the page for you! I love Apple. 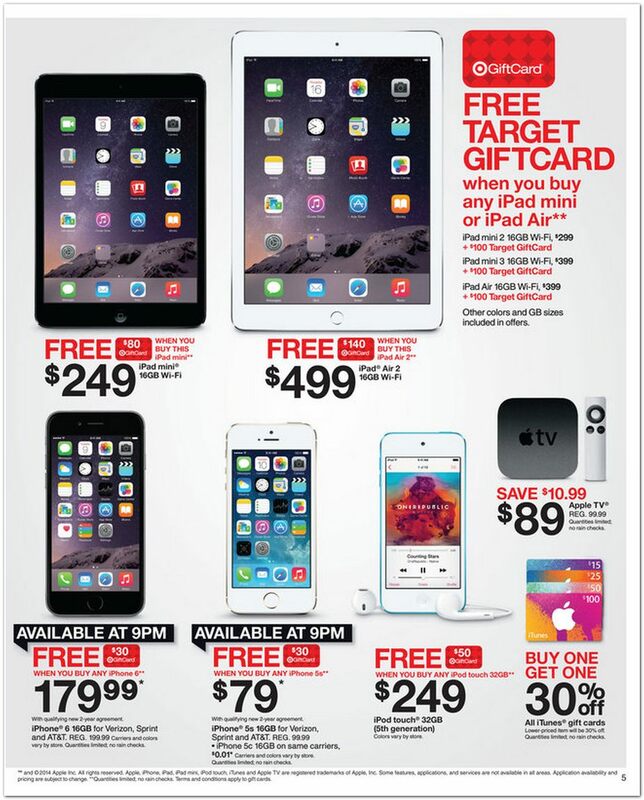 I like how Apple never drops the price on its products and how Target makes up for that by giving you gift cards! Recapping the first 5 pages to me there were 3 notable items that stuck out to me 2 of which were TV's. On the first page the 40 inch Element TV for $119 and the big one, Xbox One for $329 w/ Assassins Creed Black Flag and Unity with a $50 Target gift card. The next item was the 48 inch Westinghouse TV for just $236 on page 3. I also love page 5 everything Apple makes me happy except for their prices! What are your thoughts about the first 5 pages? Do you plan on going out Black Friday shopping? What are you looking to get? Come back tomorrow for a break down of pages 6-10!